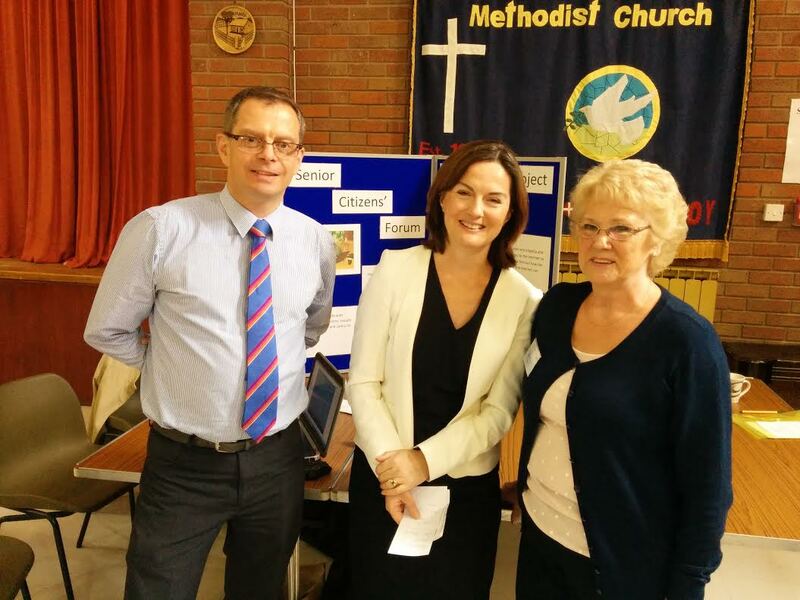 Lucy Allan MP has welcomed news that Telford’s Senior Citizens Forum have obtained a lottery grant that will allow it to remain open. The group will be given £271,000 over the next five years from the Big Lottery Fund. Lucy Allan MP said: “I’m delighted that the hard work and determination of those involved in bidding for this money has paid off. I know how much effort has gone into this. “The Senior Citizens Forum provides a fantastic service to Telford residents, offering help and support to senior citizens’ wellbeing, teaching essential computer skills and offering a sense of connectedness to prevent senior citizens becoming isolated. “The forum runs some excellent projects, and recently collected old MP3 players from the community to provide music to help Alzheimer’s sufferers. The Forum is a small charity with a membership of around 2100 older people in Telford & Wrekin. It promotes opportunities for older people to have a say and influence decision making, and to access information about services, activities, and volunteering opportunities.